Life Story: Qayyum Rajan was born in Vancouver, but he took a global outlook from a very young age. He was just two weeks old when his parents moved his family to Kenya, where he grew up before returning to Canada as a teenager. Food and finance are Rajan’s lifelong passions. His parents ran a Nairobi butcher shop and bistro, and he started trading stocks in Kenya when he was just 12. “I’ve always been a bit of a finance nerd,” he says. 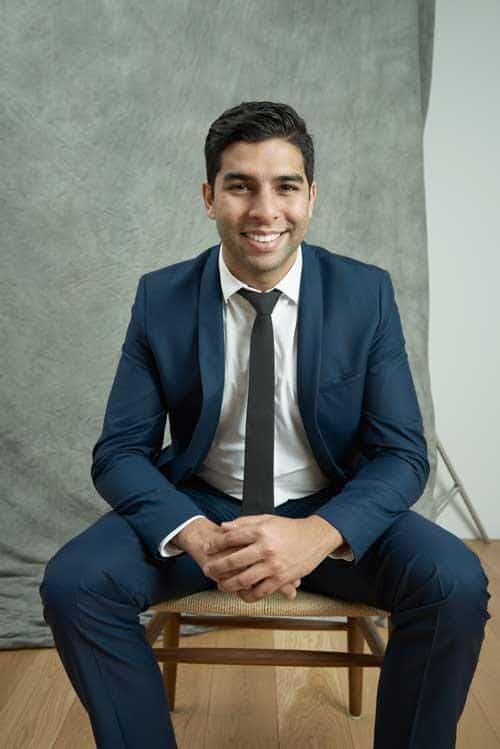 A bachelor of business management with a finance specialization from UBC in 2015 led to jobs at Canadian Imperial Bank of Commerce, RBC Dominion Securities and Sentry Investments, but Rajan spent his own time learning about data science and blockchain, the distributed digital ledger behind cryptocurrencies like bitcoin. With Matthias Kucharska-Huelsmann, Alex Schumacher and Matthew Unger, he founded iComply Investor Services (iComplyICO) last August. The Vancouver-based company aims to automate and streamline regulatory compliance processes for digital securities such as cryptocurrencies. Long-term, Rajan wants to help create opportunities for blockchain-based technology to mobilize capital, especially in developing countries like Kenya that lack sound financial infrastructure. The Bottom Line: iComplyICO has grown from a team of four to 15 and launched its automated compliance platform, digital identity tool and a private white-label product. The firm has closed two angel investment rounds, one from Uber Technologies Inc.’s first engineer, Conrad Whelan. Your crest will change, but your name will stay the same. It’s really important to represent your personal brand. Dream Big: How the Brazilian Trio Behind 3G Capital—Jorge Paulo Lemann, Marcel Telles and Beto Sicupira—Acquired Anheuser-Busch, Burger King and Heinz, by Cristiane Correa. They’re just a fascinating company—the way they acquired companies, the way they cut down companies and trimmed the fat. I wouldn’t classify my mentor as one person who helps me and guides me. There are a few sources that have really shaped my thinking through their writing. Three of those are Jared Dillian (author and former Lehman Brothers Holdings Inc. trader), Jawad Mian (trading adviser) and Ben Hunt (author, investor and game theorist). They’re all financial writers, but they champion independent, objective thinking. 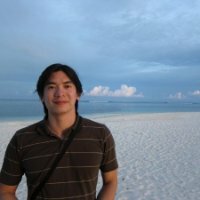 Not taking more courses in computer sciences and programming when I was younger. I did some, but I wish I had done more as a kid and had become a true master in it, because that’s where I think the true power really lies.